A four-year old girl passed away Monday morning after a drowning accident in Colton on Wednesday afternoon. 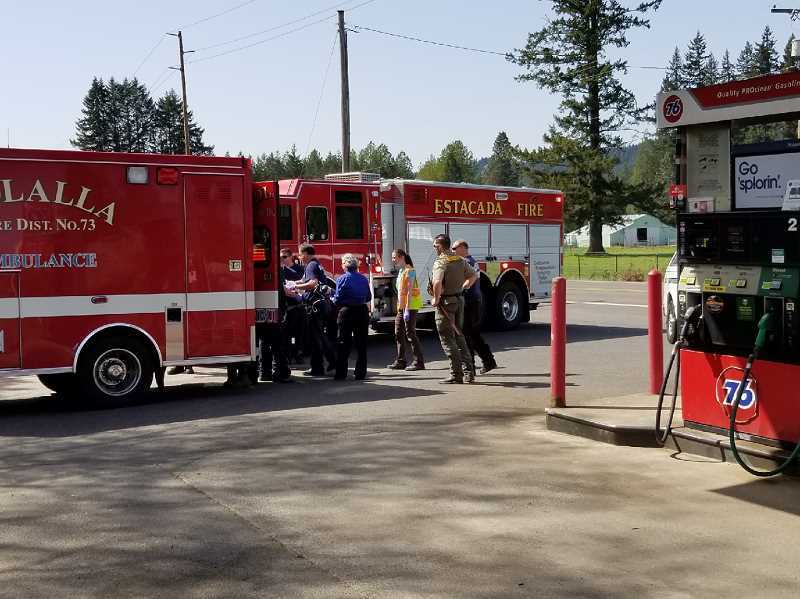 Fire crews responded to the incident on S. Oswalt Road just before 2:30 p.m. on Wednesday, April 25, said Molalla Fire Marshal Mike Penunuri. 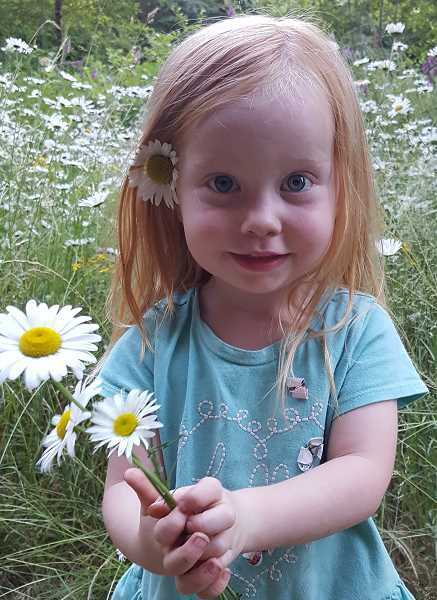 The child, Kirsten Bjorn, was at daycare when she went under water in a pond on the property, according to her father Brent Bjorn. "Kirsten is the red-haired girl that lights up everything," her family said in a statement. "Her charismatic personality draws everyone's attention like the glitter and rainbows she loves—at the supermarket, at football games, wherever she goes." 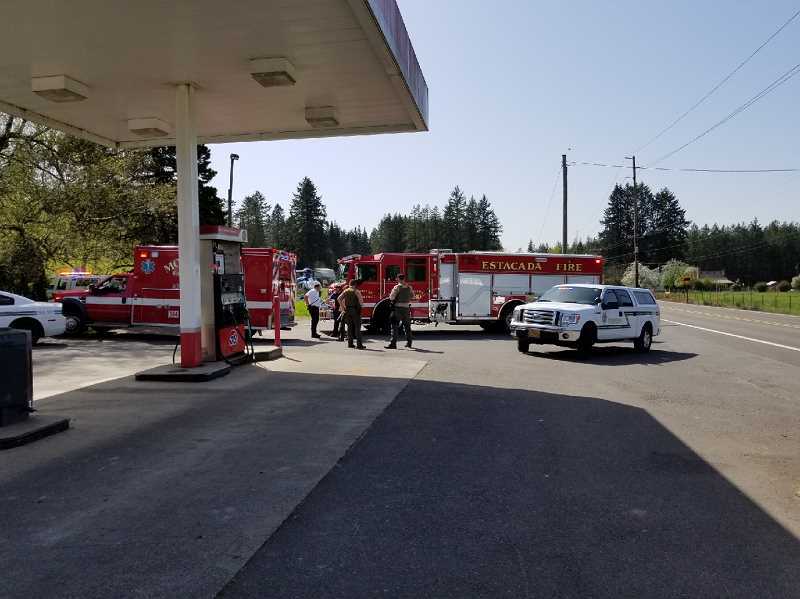 A bystander began performing CPR before Colton Fire crews arrived and took over, according to Penunuri. Kirsten was then transported via Life Flight to Legacy Emanuel Medical Center, Penunuri said. After consulting with a neurosurgeon and seeking multiple medical opinions, her family decided to remove her from life support early morning on Monday, April 30. 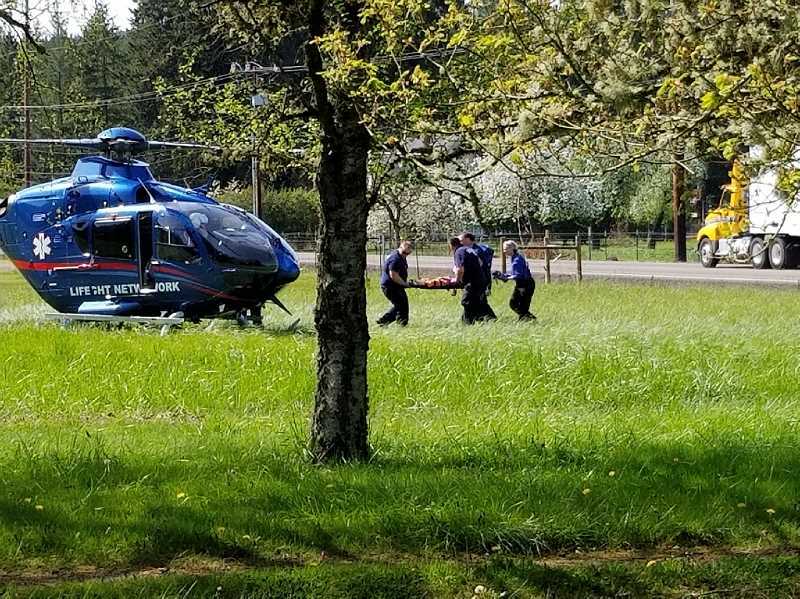 She breathed on her own for several hours before passing peacefully with her family by her side, according to Volunteer Firefighter Tim Behrens, a first responder who was on scene and has spent time at the hospital with the family. "This situation has been hard on everybody," Behrens said. 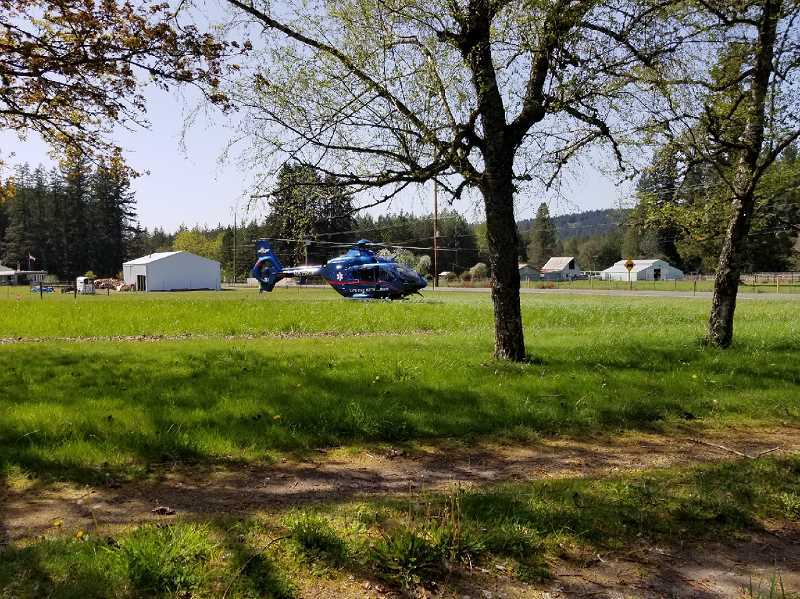 "The thoughts and prayers and support from everyone in the community have been felt, and they appreciate your continued prayers and support for all involved." 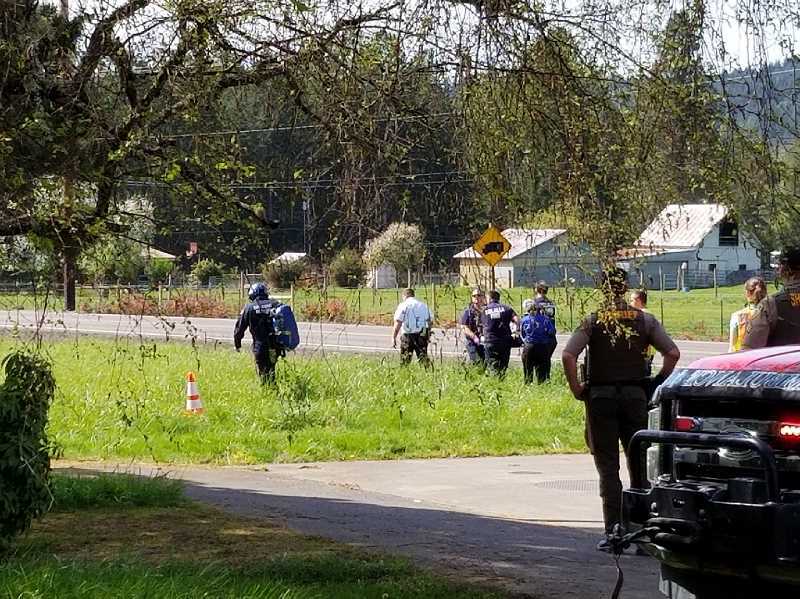 Penunuri declined to share additional details of the incident as Clackamas County Sheriff's Office was en route Wednesday to handle the investigation. CCSO could not provide any additional information at this time. Kirsten's GoFundMe can be found at gofundme.com/kirsten-bjorn. A celebration of life will take place in the Colton High School gymnasium on June 2 at 2 p.m.
Cindy Fama contributed to this story.